As the Bingham Cup kicks off this Friday in Sydney, Australia, the organizers, players and sponsors are making an increased commitment to end homophobia in sports. Rugby’s biennial international event is named in honor of 9/11 gay hero Mark Bingham who was a member of the San Francisco Fog RFC. Known for its ruggedness, rugby has become one of the most inclusive sports. While most of the Bingham Cup players are gay, many teams include straight players. The grueling tournament features 24 teams playing six games over three days and it has become one of the largest 15-a-side rugby tournaments in the world. Close to 1,000 players and supporters representing 30 gay and inclusive rugby clubs from 15 countries are now in Sydney ready to rumble. The Sydney Convicts are the current holders of the Bingham Cup as well as the event hosts. They’re expecting strong competition from the London’s Kings Cross Steelers, the world’s first gay rugby team. But the Fog, a two-time winner of the cup, is determined to take the trophy back to San Francisco the Bingham Cup tournament began. Early arrivals in Sydney have been enjoying all the city has to offer, including a city tour by one of Australia’s most popular drag queens, Maxi Shield, drinks at the Opera House bar and a special theatre screening of “The Rugby Player,” the Mark Bingham documentary. 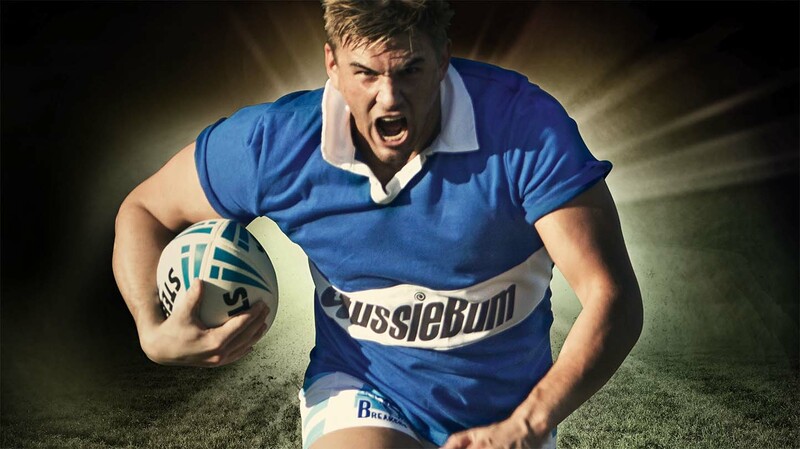 Coming onboard as the official principal sponsor of the rugby games and week-long parties and events is aussieBum. Well-known and respected, aussieBum is an award-winning Australian swimwear and underwear company that has been a long-standing community partner of Bingham Cup Sydney but it decided to increase its support. In addition to the trophy, the lucky winning team will also leave with some great aussieBum products. According to aussieBum’s Sean Ashby, the company was impressed by the number of organized initiatives and events leading up to the tournament, including a commitment by the head of all major professional Australian sports to eliminate homophobia, the launch of the first international study on homophobia in sports as well as the recent game played by the gay Sydney Convicts team as part of a professional sporting match. Financial support from sponsors goes toward supporting these initiatives as well as the tournament and events.